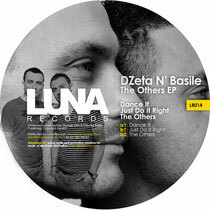 Northern England based Luna Records return this month with Dzeta N’ Basile’s ‘The Other’ EP, comprising three original cuts from the Italian-born, London-based producers. Dzeta N’ Basile have been making waves in the deep-house movement over the past few years with releases for imprints such as 1trax, Akbal, Tsuba, Moodmusic and Lower East, now they join the likes of DJ W!ld, Kevin Griffiths, Chris Lattner and So Inagawa on the Luna roster. The release opens with ‘Dance It’, a house-infused hypnotic groove built around a sturdy beat, consisting of a raw crunchy clap, off beat hats and varying tom tones. Sleekly delayed synth shots meander around the rock-solid drum groove adding an organic flow, while sampled and manipulated vocals are introduced as a percussive element throughout. Warbling, resonant bass tones creep into the latter stages sporadically, adding a rolling movement to the bottom end. ‘Just Do It Right’ follows, opening with a filtered drum hook and a murmuring vocal the track slowly blossoms before a weighty kick is introduced and vacillates alongside a tom-driven Chicago style bumpy bassline. The hooky nature of the track is drawn out for just over seven and a half minutes, with subtle filter sweeps and retractions in elements fuelling the dynamic movement. 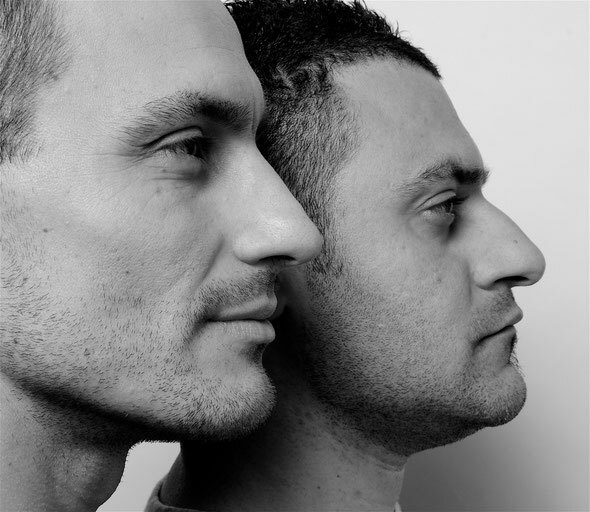 Title track ‘The Others’ closes the release, applying a more electronic notion in comparison to the organic subsequent tracks. Saw wave tones bounce around the stripped drum groove while rich sound textures such as a high string, frenetic piano chords and tonal hits create the melancholic overtones. ‘The Other’ EP is out on Luna Records 31st October 2012.